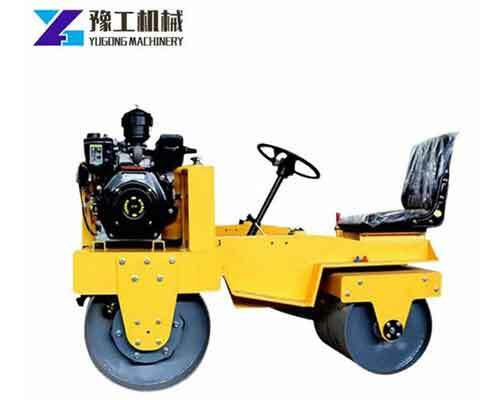 The road rollers manufactured by Yugong Machinery are always some small models which is widely used in small, narrow areas of road compaction engineering. In August, 2018, a customer from Zambia searched for keywords about mini road roller on Google and found our website. Then he went to our page, selected the model he want and sent us an inquiry email. Our sales manager who specializes in the sales of road roller equipment replied to him immediately and asked him some questions about uses, engineering quantity, the degree of compaction, the work efficiency he wants to achieve, the budge and some other requirements of customers. 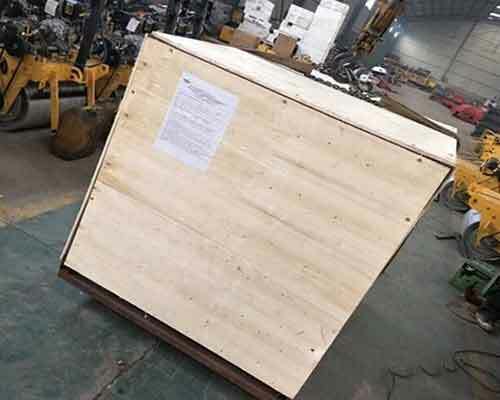 Our sales manager then recommended the most suitable model to the customer according to hid comprehensive needs and sent him a series of machine details and quotation, including the freight. The client was very satisfied with our roller machine. After several days of communication, he placed the order. 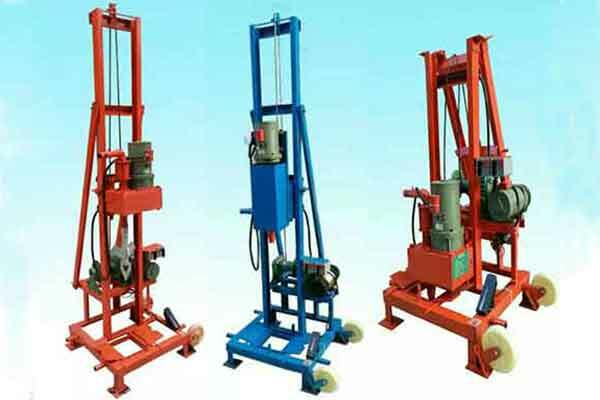 The machine is packed in wooden cases, which can protect the machine very well. When everything is ready, the two road rollers were transported to the port closest port to the customer. 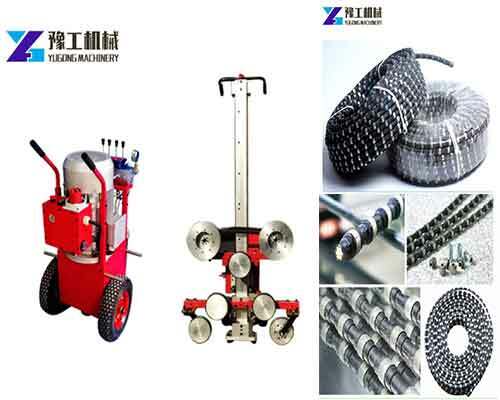 After receiving the machine and using it for some time, the customer gave us the feedback that the quality is very good and he is looking forward to cooperating with us next time if he needs to purchase road construction machine.